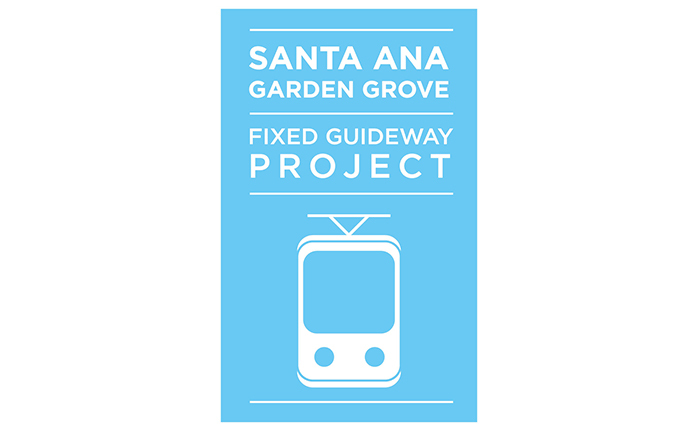 Evan Brooks Associates was contracted by the City to assist with project management duties during the pre-construction phase of the Santa Ana to Garden Grove Streetcar project. Most importantly to keep the project on schedule for federal and local funding opportunities. 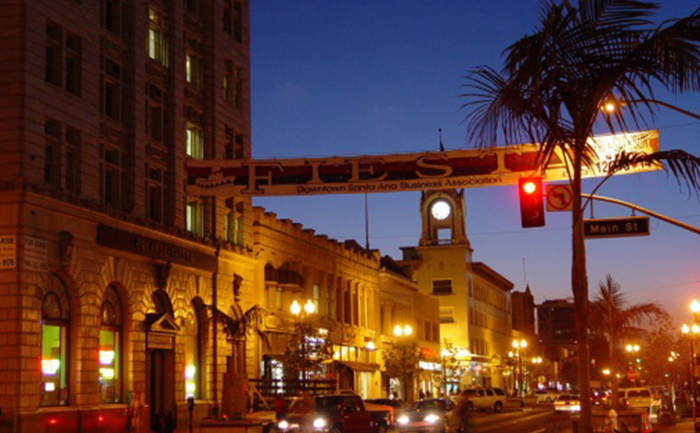 EBA provided environmental review and compliance services and served as the project coordinator for the City’s department of public works while working with other City departments such as housing and community development for outreach and planning for regulatory and transportation planning purposes. 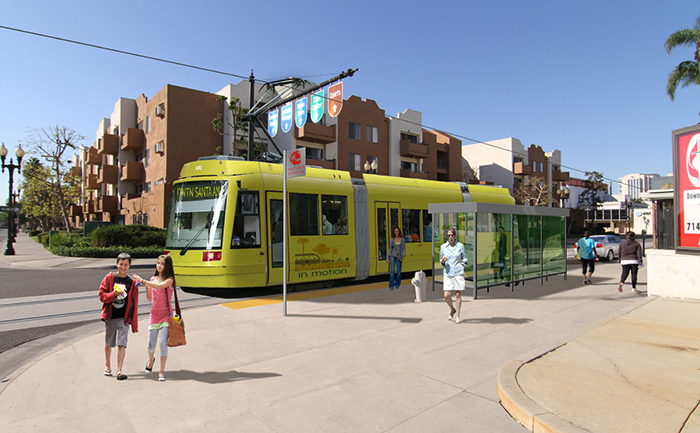 Because much of the pre-construction work was being guided and funded by the Orange County Transportation Authority (OCTA), Evan Brooks Associates assisted with the funding requirements set by OCTA. Additionally because the project was a governmental partnership project, the Firms assisted with communications with Garden Gove elected officials and other local and regional public bodies. 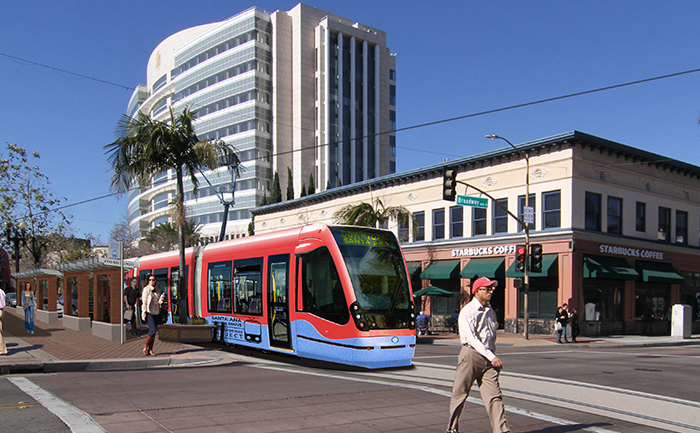 Although the project was eventually taken over by OCTA, the assistance EBA provided was valuable in prioritizing the Streetcar project as significant to downtown Santa Ana and multimodal transportation for the whole Orange County region.